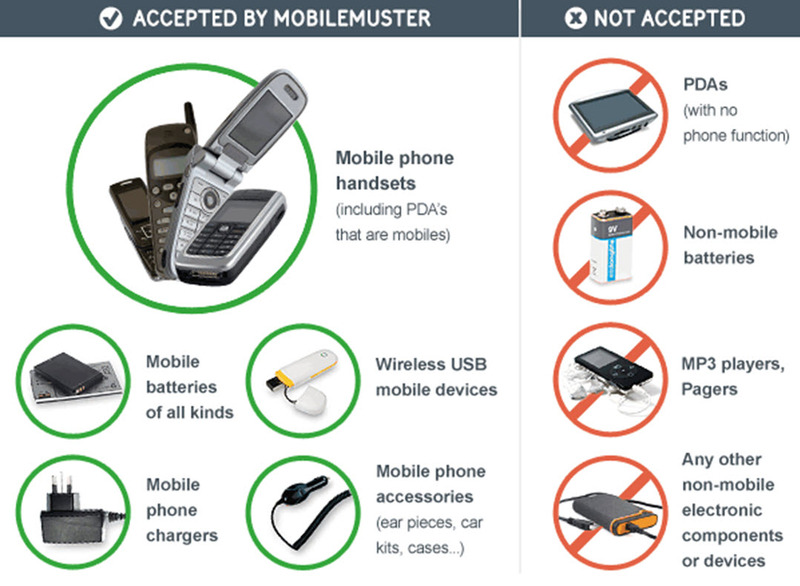 MobileMuster works with partners like mobile phone retailers, local councils and Australia Post to collect phones from the general public. We encourage people to return their old phones, either by dropping them off, or posting them to us. Either way, it’s free for consumers, schools, businesses, councils and government agencies. As a public drop off point, Hackham Recyclers is happy to take all your mobile phones and accessories.